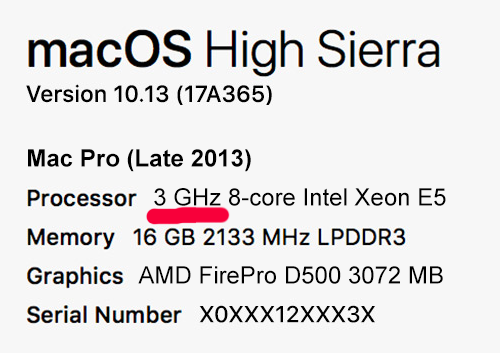 How Can You Sell Your Used Mac Pro 2006 - 2013 For Cash Now? Step 1: Select your model (2006-2013). 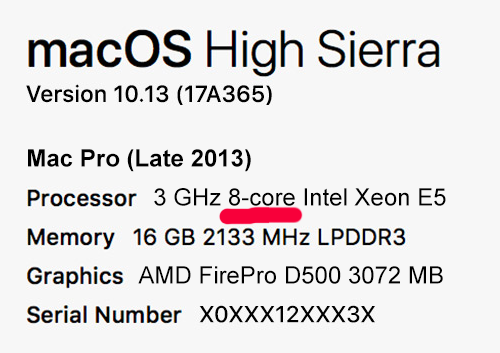 Step 2: Select your processor speed, processor core, processor type, and year. 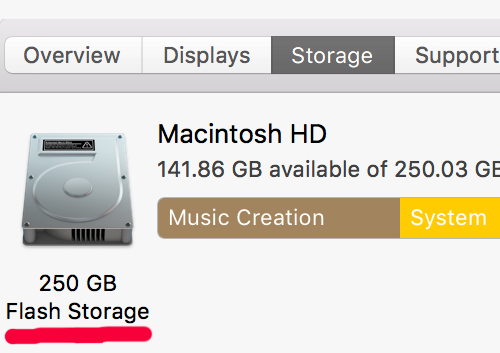 Step 3: Choose your storage. Step 4: Choose your memory. Step 5: Will you include the original power cord? Step 6: Will you include other accessories? Step 7: In what condition is your computer? : Broken, Fair, Good, Flawless, New. 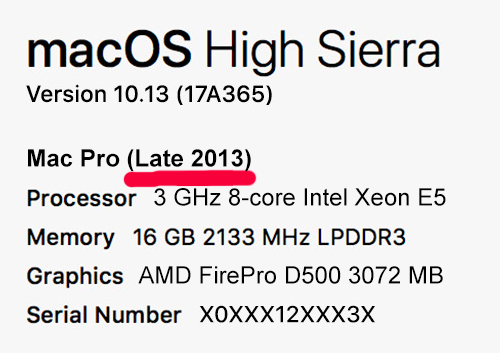 Your Mac Pro 2006-1013 is a proud member of the first generation of Mac computers engineered with spectacular GPU architecture. At one time, they represented the pinnacle of power and performance. 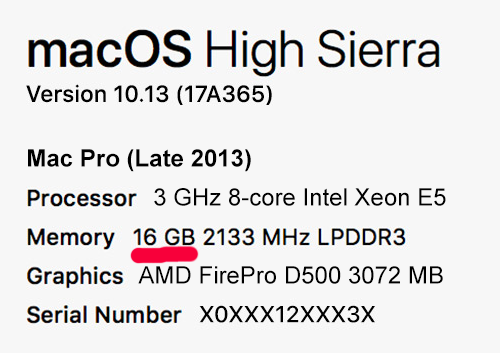 But a couple of Mac Pro generations have come and gone, and it’s normal to yearn for an upgraded model. Whatever you do, don’t throw your old Mac Pro away! We’d love to buy it, even if it’s a defunct, decrepit dinosaur that’s been resting in a drawer for ten years. We know how to resuscitate it so it can once again bring someone joy. Best of all, we’re willing to pay you a handsome sum—more than any of our competitors—which you can pocket or use toward the purchase of your heart’s desire! You’ll have only a few minutes of work to do to discover our quote. If you’re unsure of your computer’s condition, you may refer to the rating system on our website. 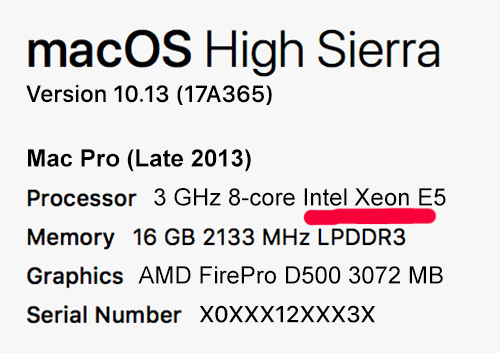 If you’re in a quandary as to exactly which Mac Pro you own, our drop-down menus will help. After you provide the necessary specs, our quote will appear in seconds! If you accept our offer, the rest is gravy: We’ll email you a confirmation and a downloadable prepaid shipping label, and you’ll ship us your computer. In fact, shipping and insurance are free from this point on! We’ll look it over and give you a final quote. If you approve, you’ll soon be smiling ear to ear after you receive your payment (via your choice of PayPal, Chase QuickPay, Amazon gift card, or check) in 1-2 business. If you’re disenchanted with our offer or want to jump ship, we’ll simply mail your computer home to you, no questions asked (see our terms of sale). Still unsure? At iGotOffer.com, people can exchange their used iPod, iPhone, iPad, iMac, and other electronics—even devices that would make other companies laugh in your face—for the best price on the market! Our company has been registered and licensed since 2011 to buy used electronics, and we’re proud to have earned superior ratings from two agencies considered an accurate barometer of consumer satisfaction: An A grade from the BBB (Better Business Bureau), and a 9.8/10 on ResellerRatings.com. If you want to hear what people say about us straight from the horse’s mouth, be sure to read our website Testimonials and visit our Facebook, Twitter, Instagram, and Pinterest pages. To meet other electronics lovers and share ideas, there’s no better place than our website Blog and iReflections, and our Apple Encyclopedia and Microsoft Encyclopedia may well become your go-to source for research and reference. For links to all the sites mentioned above, click here: What's iGotOffer. Your main priority is to pack your Mac Pro properly so it arrives to us in tip-top shape. Please consult our shipping guidelines for precise instructions: Shipment Guidelines. Safety reminder: Remember to delete any personal data from your hard drive before mailing us your Mac Pro. But if you forget, we’ll do it for you, and we absolutely WILL NOT share your information with any third parties. We’ve got you covered! To sum up: iGotOffer.com will buy any device in any condition, offer an instant quote, pay for shipping and insurance, and get you your money fast. What’s not to love?